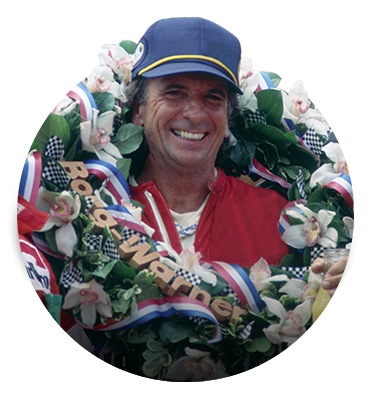 For years, Emerson Fittipaldi tried to explain how it feels behind the wheel of a championship racecar. The speed. The adrenaline. The thrill of pushing the car’s performance limit -and even your own. 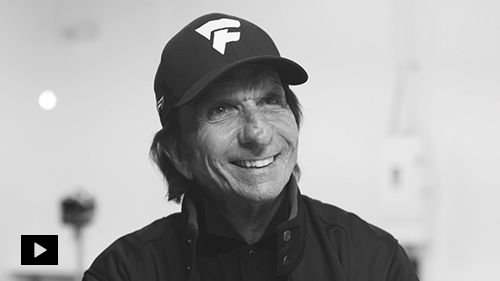 His passion for sharing these emotions led him to create Fittipaldi Motors and design a supercar to his own. 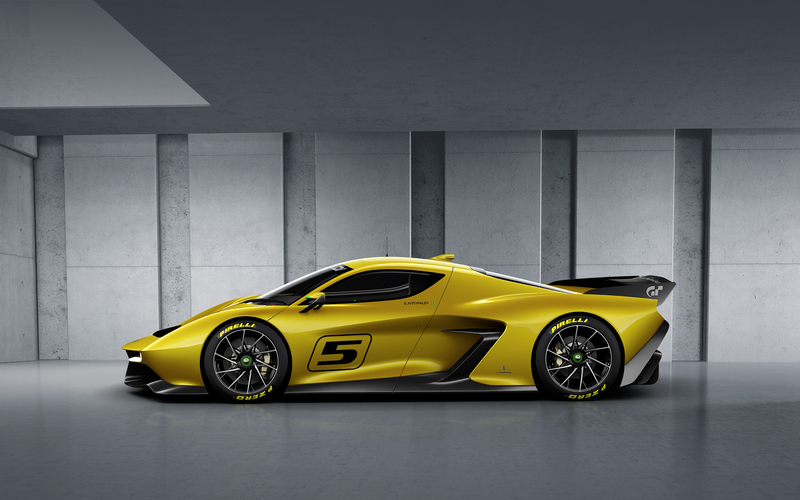 Fittipaldi’s newly announced flagship EF7 GTR supercar, and the Fittipaldi Racing Club, deliver Fittipaldi’s personal view of a true GT experience to owner-drivers of every skill level. Imagine. 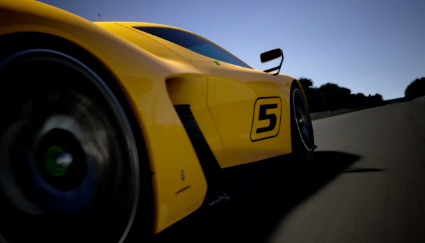 No matter how skilled a driver you are, the EF7 GTR nimbly responds to the point that it becomes an extension of your body. Feel the car’s exceptional yet forgiving handling, and enjoy the thrilling sounds of naturally aspirated V8, as you navigate confidently through tight turns and enjoy the formidable straightaway speeds. "A supercar that not only provides pure passion and adrenaline, but is also forgiving and safe for drivers of all skill levels." 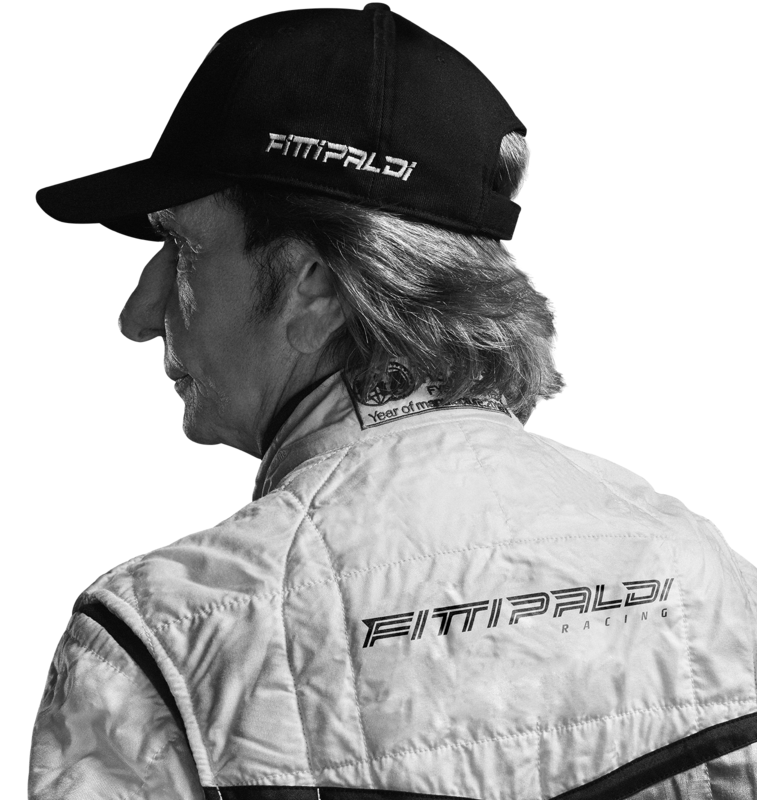 With personalized coaching from Emerson Fittipaldi himself, the Fittipaldi Racing Club turns supercar driving into a lifestyle. Hone your racing skills, indulge in exclusive VIP racing events and more as a member of our exclusive club.